Award winning Ophthalmic Plastic Reconstructive Surgeon. Voted one of the Global 100 most influential Aesthetic Practitioners. International Expert Trainer, Key opinion leader and Innovator. 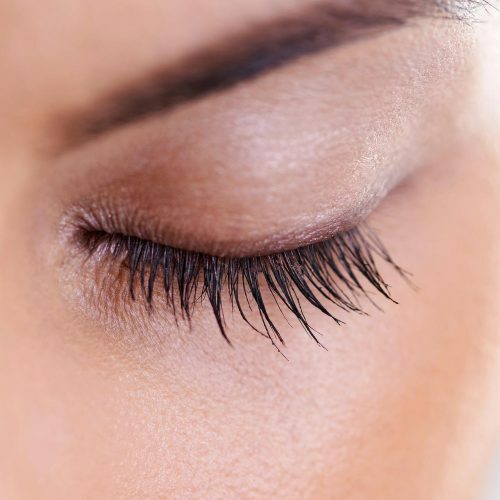 Specialist in Bespoke Eye-Face Restoration and Rejuvenation. Our commitment to excellence is reflected in an luxury experience of evidence based treatments that achieve outstanding natural results. 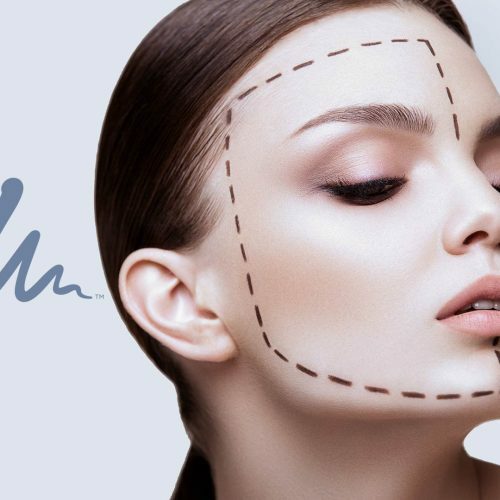 Cosmetic & Eye-Lid Surgery Specialist committed to “Safety in Beauty”. 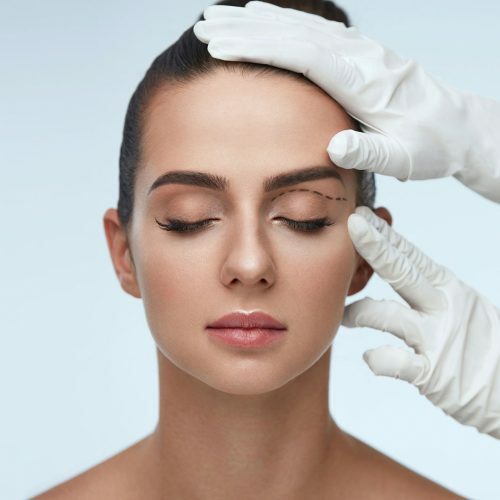 With more than two decades experience combining the micro-precision of eye surgery, with the aesthetic concepts of facial plastic surgery & technological innovations of non-surgical procedures. 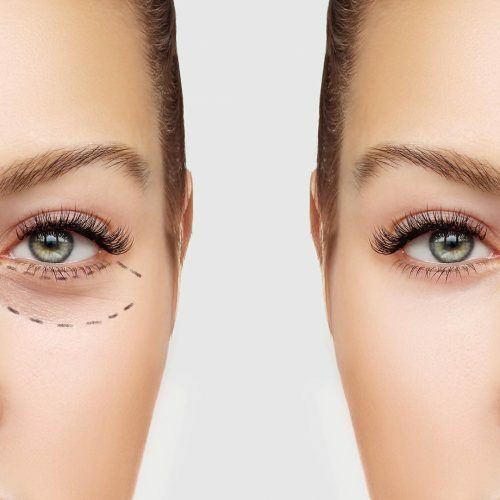 the delicate peri-orbital area with her trademarked advanced techniques. When you choose us, you can be confident that you are receiving the very best. 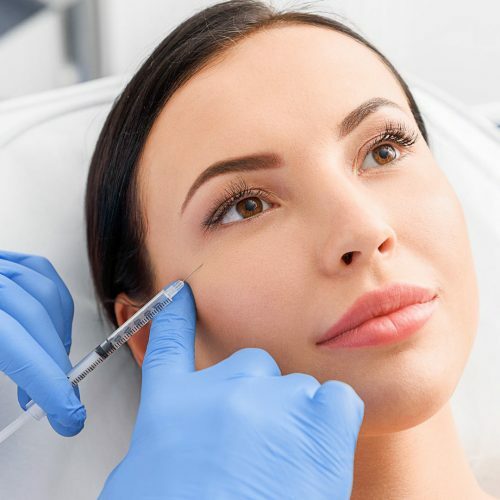 Our treatments are of the highest quality, led by Dr. Sabrina Shah-Desai in an CQC regulated & Save Face Accredited luxury environment, so you can be assured of your safety at all times. 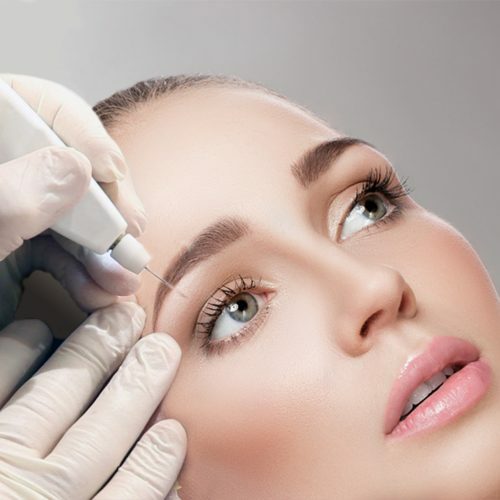 Recognised internationally by her peers as an expert in treating the delicate peri-orbital area with her trademarked advanced techniques. She is the pioneer of Eyeboost™& Perfect 360™. A Global leader and Pioneering Expert in peri-orbital surgery & aesthetic eye-face rejuvenation, based on Harley Street, London. Empowering through education is her life long passion and her nominated Charity since 2016 is Akshaya Patra (unlimited food for education), where she supports 500 children every year. 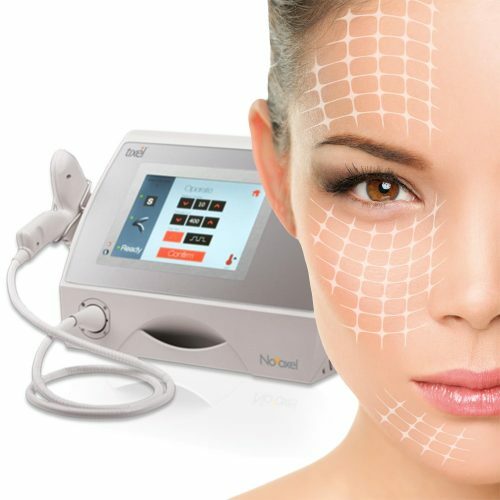 Truly Amazing Filler Treatment for Under Eyes and Around the Mouth Pigmentation and Laugh Lines. 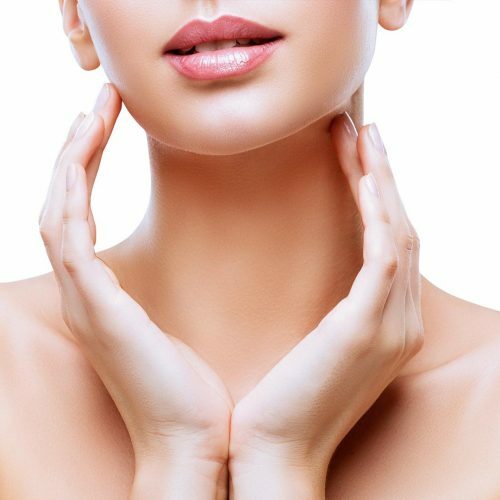 What sets Dr Sabrina apart is her superb knowledge and understanding of facial anatomy and her artistic eye. 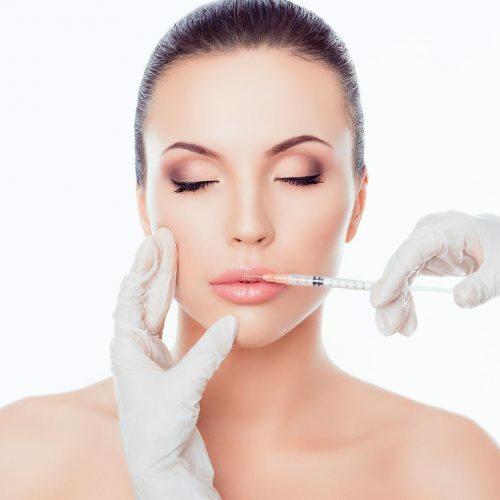 Passionate about patient safety & combining advanced techniques, using Surgery, with Injectables, Energy Devices, Threads and Skin Care to achieve beautiful yet natural age appropriate results, to help her patients look and feel their best.